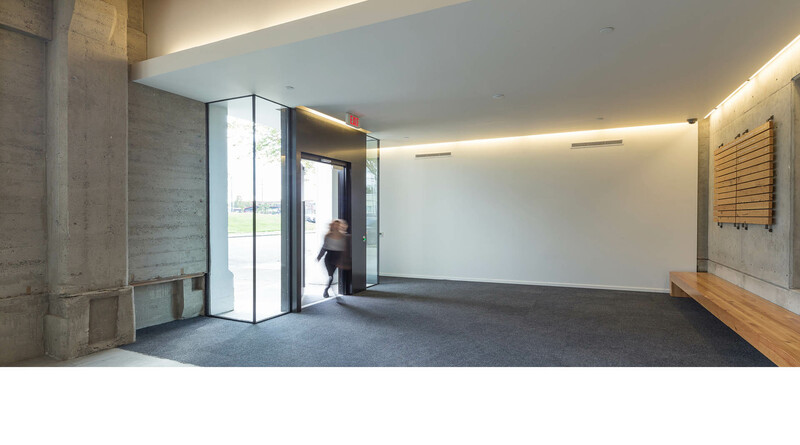 Beam Development teamed with Works Partnership Architecture and Bremik Construction to plan, design and renovate the Central Eastside’s newest and largest mixed-use creative office and retail center. 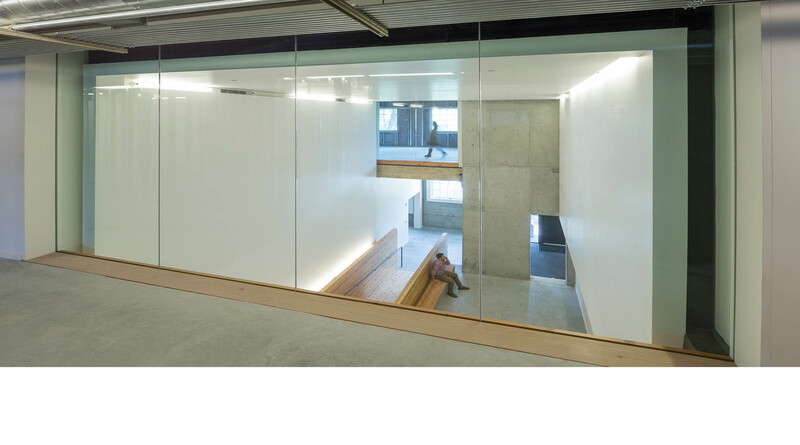 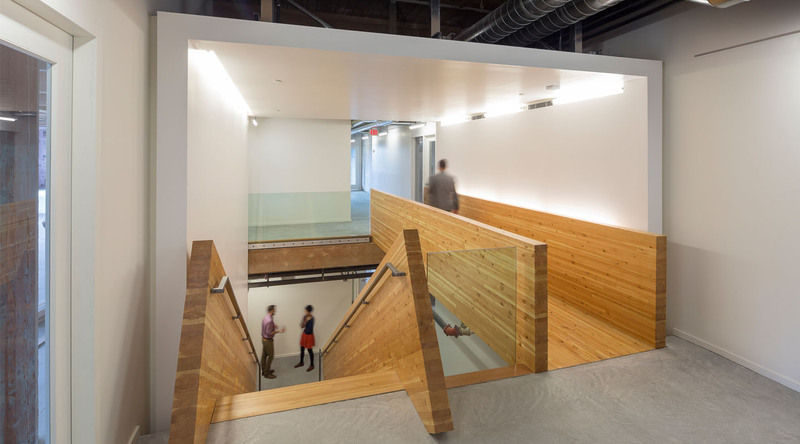 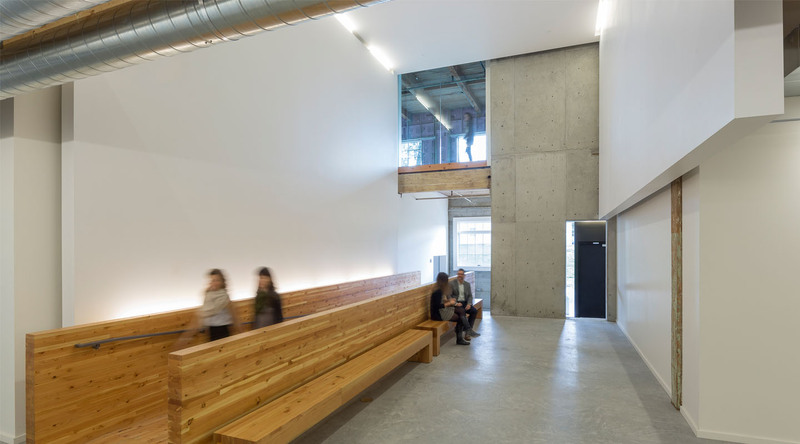 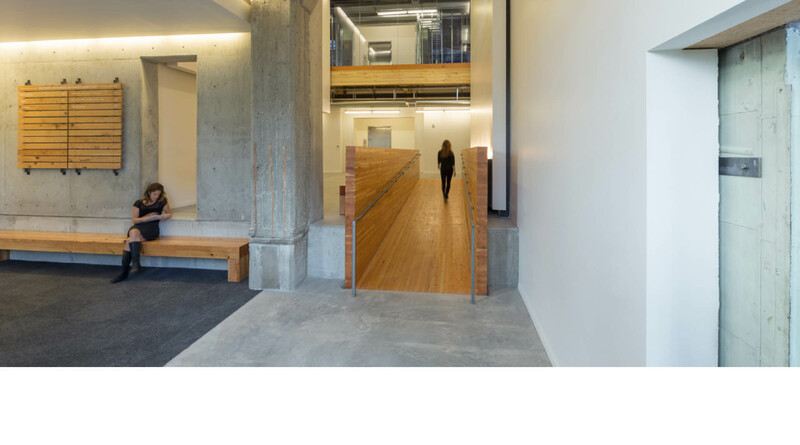 The five-story, 97,000 sf historic renovation blends the authentic grit of the original concrete and heavy timber structure with modern finishes and highly efficient building systems to meet LEED Silver standards. 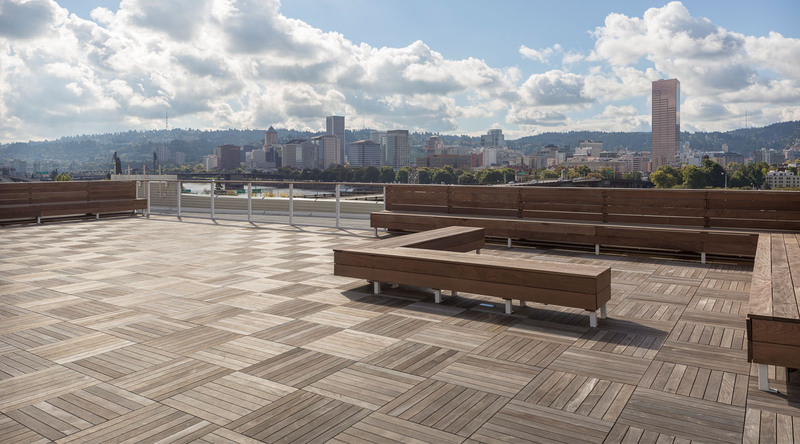 Eastside Exchange’s first tenant, Cascade Energy’s new corporate headquarters, enjoys a 2,300 sf roof deck overlooking the Willamette River/Downtown Portland skyline and will cohabitate the space with film, tech, and event planning firms. 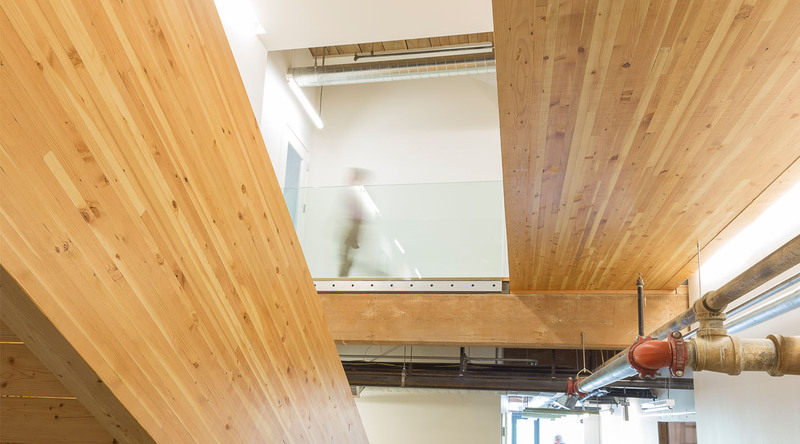 Eastside Exchange has set the standard for the long anticipated future phases of the Burnside Bridgehead Development. 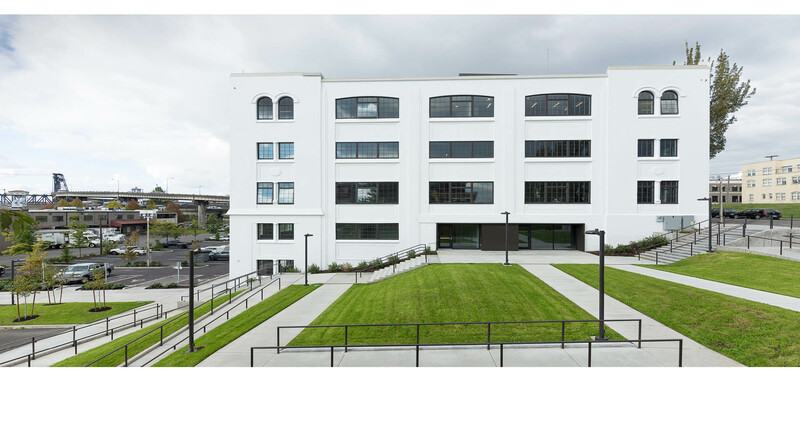 Bremik proudly welcomes our newest neighbor to the burgeoning Central Eastside Industrial District.